Do you have a pressing need for more space in your home? Is there a new baby on the way or perhaps an adult child coming home from college? Maybe it is simply time for a redesign of your house. Whether it is the arrival or return of a family member or a friend, or any other reason that you need more room or to make changes, Double Check Builders is here to help you adjust your accommodations. 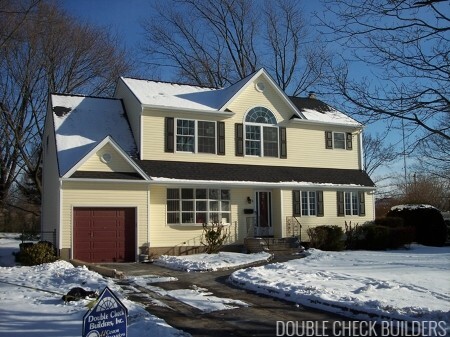 Double Check Builders Inc. is the dormers Long Island and home extensions Long Island expert. 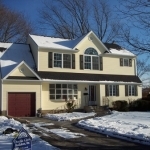 We have more than 55 years of experience and are the best choice for all of your home improvement Long Island and home remodeling Long Island needs. We are the Long Island contractors that make renovations easy. 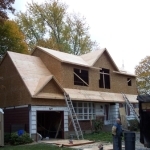 In addition to the assortment of dormers and extensions that we can add to your home we also specialize in kitchen remodeling Long Island and basement remodeling Long Island. 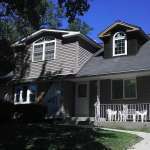 Our team of experienced professionals will meet with you to discuss the improvements that you would like to make to your home, whether it is a “mother/daughter apartment” or a second story addition. Please call or e-mail us today to schedule your free in-home consultation. 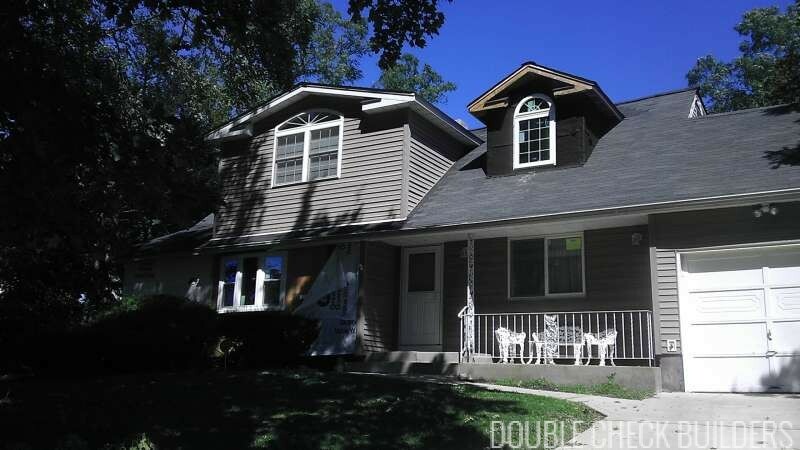 View completed dormer projects and more in our project gallery. Your consultation will always be with a New York State licensed architect who will focus on conceptual designs while keeping in mind any space concerns that you might have. We also secure any permits that are needed from the local municipality and will create a construction schedule that will be consistent with whatever time frame you had in mind. Additionally, Double Check Builders will schedule the building inspections that are required, and meet the inspectors on the job. Finally, we secure the certificate of occupancy from the Town for you. A dedicated project manager will be provided to you to make sure that your project stays on track at all times. We are always accessible in our office by phone or by email anytime. One of the most requested projects that we offer is having a dormer or second floor added to your home. The addition of a dormer is an incredibly cost effective way to add to the space of your home. Not only will it increase the space of your home but a dormer will also improve the look by adding beauty and a classical elegance. We can install windows to meet your budget. Whether Anderson wood windows, vinyl windows or any other style, once installed in the dormer, the added room will also benefit from additional light. This stylish, yet affordable, option will create space for an additional bathroom, a guest room, or another bedroom for family members. When building your dormer, we will work with several key principals in mind. The first is customer satisfaction. You, our customer, must be completely satisfied with the work and are as involved as you want to be in the process. The second is quality. All of the materials that we use in all of our projects are of the highest quality. The third is efficiency. This is not just in the usage of the available space, but also for optimum energy usage for lighting, heating, and cooling. 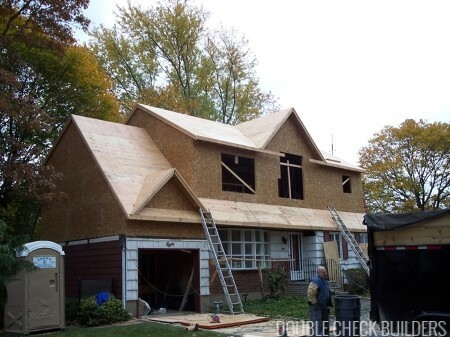 Double Check Builders is the premier remodeler to help with all of your dormer and home improvement needs.